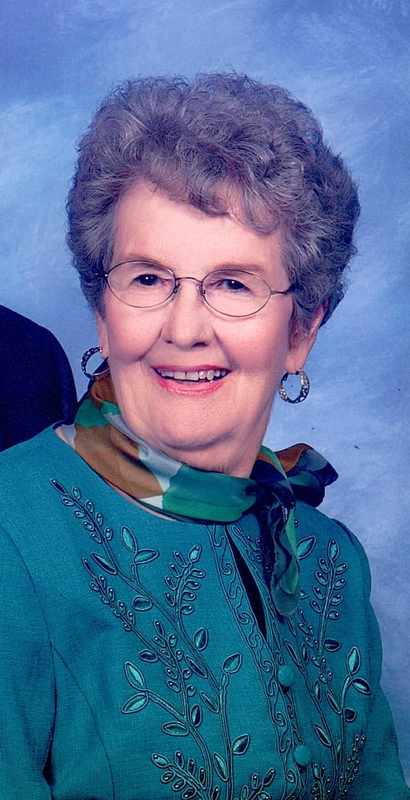 Brammer, Phyllis J. (Hobson), 89, retired IRS civil servant; went home to be with her Lord and Savior Jesus Christ on Wednesday, March 20, 2019, at Lee’s Summit Hospital, Lee’s Summit, Missouri. Born in Culbertson, Nebraska on October 2, 1929, Phyllis was the sole surviving and sixth of seven children born to Orrell Myron and Ethel Mae (Saddler) Hobson. A graduate of Enid High School, in Enid, Oklahoma, Phyllis married Richard E. Brammer on November 21, 1963. Phyllis was an active volunteer whether in Cub Scouts as a Den Mother, an officer in PTA, or as a nursery worker and Sunday School teacher. After staying home to raise her family, Phyllis returned to the work force and joined the IRS where she worked until her retirement. Phyllis was preceded in death by her husband, Richard, and six siblings, Orla (Hobson) Harbour, Robert Hobson, Dorotha (Hobson) Teeters, Elizabeth Muriel (Hobson) Holt, Leslie Hobson and Norma (Hobson) Jensen. She is survived by her son, Ronald E. Brammer (Gina) of Lee’s Summit, MO, step-daughter Allane(Jeff) Quirk of Mooresville, NC, four grandchildren (Rhett Brammer of Pleasant Hill, MO; Rachel (Brammer) Forgette (Frank, Jr.) of Harrisonville, MO; Jessica Brammer and Jacqueline Brammer, both of Lee’s Summit, MO) and three great-grandchildren. Graveside services will be 11:00 a.m., Saturday, April 20, 2019, at Resthaven Gardens of Memory, 11800 W. U.S. 54 Highway, Wichita, KS., with the Rev. Ron Pracht, officiating. I’m sorry for your loss. Aunt Phyllis will be missed. I love her very much. Her passing leaves a void that will never be filled. My regret is we did not live closer. I worked with Phyliss at the IRS for many years. A truly wonderful lady. Sincerest condolences to all her family.